The Travel Women venture near and far to find more similarities in places oftentimes than differences! 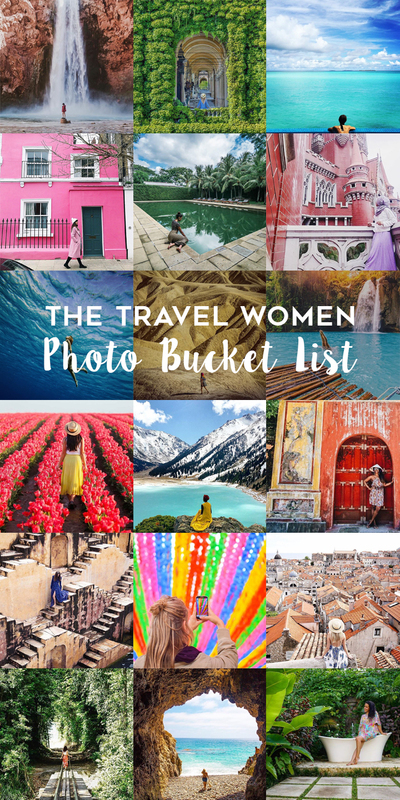 While researching where to go in a new destination and thinking about the photo memories you want to make, here is our ultimate bucket list for some of our favorite types of The Travel Women feature images! Death Valley National Park is considered to be one of the hottest places on the planet. This lunar scape of the Zabriskie Point, in the unbelievable 47°C/120°F. And do you like pushing yourself to the physical limit? Last shot from @rrrudya #ttwtakeover don't forget to read more about her LINK IN BIO!